‘I feel that the general consensus is that ballet is quite an exclusive thing to do’, says BBC Radio DJ Sara Cox just before the matinee performance of Swan Lake. 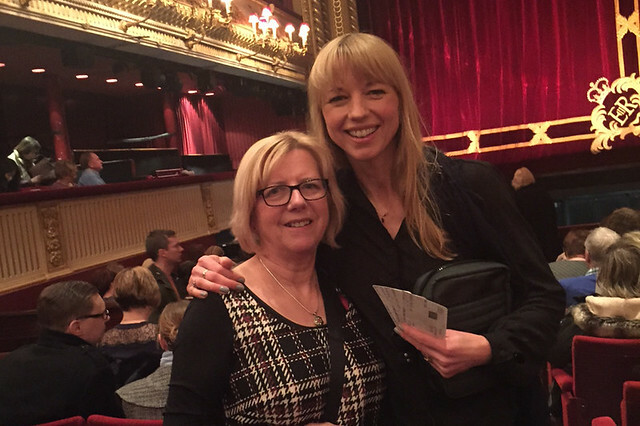 Sara took her mother to see a matinee performance of Swan Lake last week. 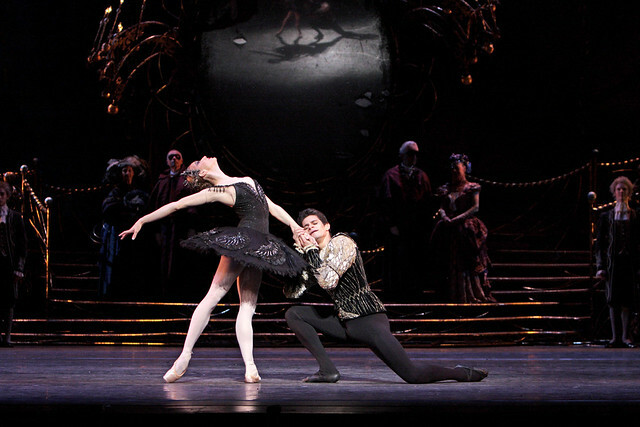 Before the performance, she explored the cavernous backstage area (‘It’s like an airport hangar!’) and met Royal Ballet Principal Thiago Soares.